If you'd like to create easy additional income, without a steep learning curve, high-risk or long sales cycles, you're in the right place. 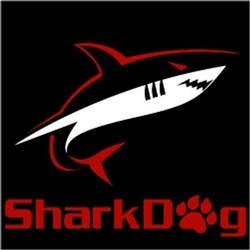 SharkDog focuses on winning customers and getting repeat sales for businesses. We work in all industries and sectors. We do this by creating stunning videos for businesses (we have other services too). Our videos are incredibly visual and as a result, they're very easy to sell. We're easy to partner with our and services are needed by all businesses across the world. They're very easy to sell and we pay you the lion's share of the commission - what's not to like? SharkDog is looking for motivated people who have a strong desire to help others and get well paid for doing so.